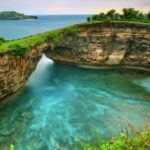 If you want to become a Millionaire then visit Bali. Passport must always be valid 6 months (for social visa 12 months) from day of arrival. No exceptions. Keep a page on passport empty for stamp or visa sticker! You can find major currency exchange at the airport. However, it is advisable not to exchange money at the airport because of the high exchange rate. You can either withdraw the money from the atm or exchange the money in the city. There are almost thousands of forex services in the city. Also, note that I didn’t find a single forex that exchanges INR to IDR. They mostly do not except Indian currency. If you are residing in Mumbai or other metros you can get a much better price. So try to convert it when in India, or else you can always use an atm. Most ATM machine in Indonesia will only issue a maximum of 25 sheets of bank notes. So, the maximum amount that can be withdrawn from an ATM machine is 2.5 M IDR which may not be enough if you plan to stay longer. So if your bank charges a fee for withdrawing cash from ATM then try to pay from your card and use cash wherever necessary. If you have a transit at Singapore Changi Airport for a duration between 5.5-24 hour, then you have an option of taking a free Singapore city tour. Changi Airport is the major civilian airport for Singapore, and one of the largest transportation hubs in Southeast Asia. It is currently rated the World's Best Airport by Skytrax, for the sixth consecutive year since 2013 and is one of the world's busiest airports by international passenger and cargo traffic. You require a mobile number to receive an OTP or you can also obtain WiFi code from airport information counter. There are multiple free city tour booking outlets available in every terminal. I have attached the schedule of the tour time that will help you. Try to reach an hour before the tour start time to reserve your seats. The best way to commute in Bali is via a scooter. 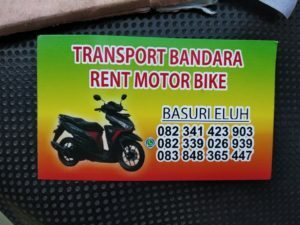 If you are flying out from Denpasar Airport and are not carrying a big luggage then you can rent a scooter in the airport. Come out of the airport and you will see few scooters lined up. You will be contacted by person who may ask for 100k IDR or more for scooter for a day. Do bargain and they can give it to you for 50-60k IDR a day. They usually do not ask for driving licence. They may take a pic of your passport and keep it with them for security. 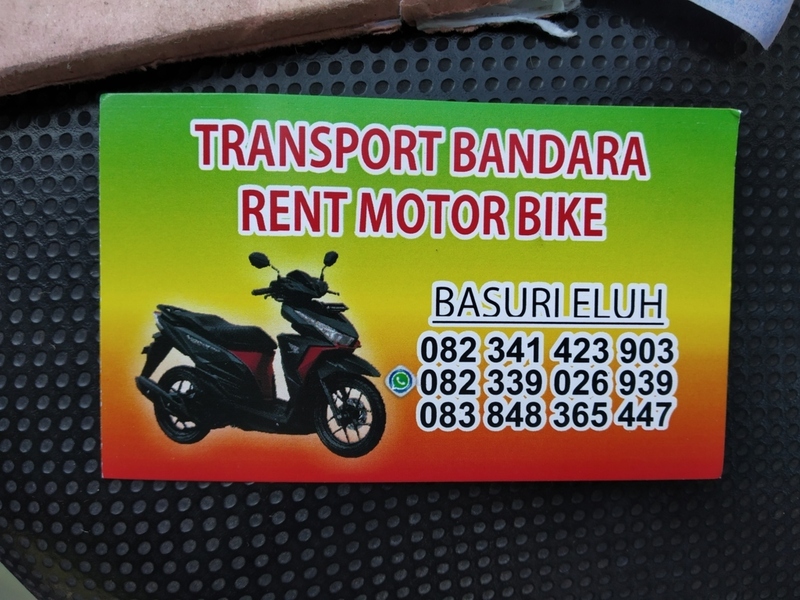 I got my bike from this guy (WhatsApp +62 83848365447) for 60K IDR a day. If do not know how to ride a scooter, you can hire a grab car or GO-JEK. Download these apps from google play store and it is easy to use. Grab car is cheaper than Grab Taxi. Just like uber rides. If you happen to stay for longer and intend to use this app. You can put some money in the wallet of this app and they give you good discount (sometimes 80-90% reduced price). The minimum fill would be around 50k IDR. It is better to buy a sim card and get connected with internet to make your travel easy. There are four main telco providers in Indonesia: Telkomsel, IM3 Ooredoo, 3 (Tri) and XL Axiata (XL Baru). All of them have pretty decent internet coverage all over Indonesia. Buying Sim Card at the airport can be costly. 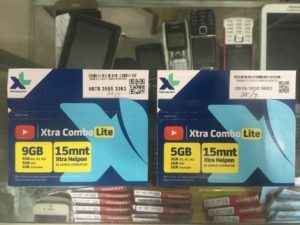 It is priced around 300-350k IDR for 10 GB data at the airport. The same Sim Card can be bought from a local shop for 150k IDR. If a taxi person or an agent is accompanying you to the sim card shop. They get a commission from your purchase and the shopkeeper now increases the price to 200-300k IDR. The standard Travel Adapter used in Bali is a two-pin plug (round): Voltage: 230 V. Frequency: 50 Hz. Power sockets: type C / F. This is different from the one used in India, USA, UK and other countries. It is always advisable to buy an International travel adapter which can be very handy. Maps.me for offline Maps: There are many apps available which can be used offline. So before you start your travel you can download the map of places you want to visit in Indonesia and it can be available to you offline. You will save your data in this way. Waze: Waze is an awesome app for those living in the crowded streets of, for example, Jakarta, Bandung, Surabaya and Bali. This social app utilises people’s updates of the current status of the whereabouts to identify problem routes and traffic roads. Grab car: This is an awesome app that tracks your location and finds available taxi’s around you. When you order a cab and set your drop off point, you will get your confirmation, see your driver’s details and track his/her movements towards you. It’s a great way for a speedy pickup! Gojek: This app is a very handy app for single person who enjoys bike ride. Formalizing the classic Indonesian transportation service of the street ‘ojek’ (motorbike taxi), Gojek allows you to book their services through this interactive app. From transport to courier services and even shopping, the app connects you to the driver through GPS, messaging and calling as well. Traveloka: This is a very friendly app that allows you to book flights, bus, ferry, train etc. Klook: You can get various discounts on your tours. There are several packages available. You can use Klook in various other countries too. Sindhen: Sindhen app gives users the heads up on all upcoming events and deals at over 300 clubs, lounges, bars and restaurants in Jakarta. The easy-to-use booking system allows users to book tables, get on the guest list, and claim the best deals for a night out. Users can also watch videos and view photos from the weekend and read articles on Jakarta nightlife. If you are happened to be an Indian or travelling from India. There are apps like MakeMyTrip, Goibibo, Ixigo, Yatra, Trivago to be used for hotel bookings. Most of these sites have options to make the payment at the hotel. It is always better to carry cash as some of these hotels may charge 3-5% extra if make the payment using a card. You can also book using Traveloka, Booking.com or Agoda. The best way is to select a hotel of your choice from any of these sites or apps and then comparing the prices from other to get a decent deal. It is always better to book a hotel online then booking at the hotel which may be 2-3 times expensive. 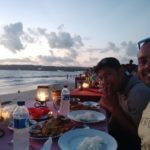 Uluwatu Backpackers: If you like staying in hostel where you can meet other travelers then go for it. Villa Mandi, Ubud: You can get free breakfast here. A room for two is as cheap as 20 USD. 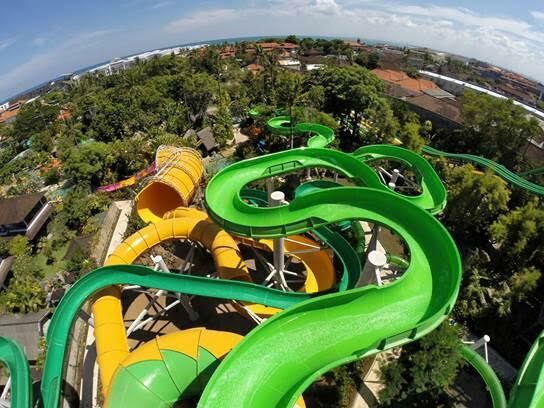 Bali is bigger than you may think and the generally with the heavy traffic in the south – makes the going even more time to consume than it should be. This means that while it is possible to get around by scooter easily. If you want a luxury and relaxing stay, you can always book a taxi. The tour guides are very friendly here and you can learn a great deal about Bali from them. 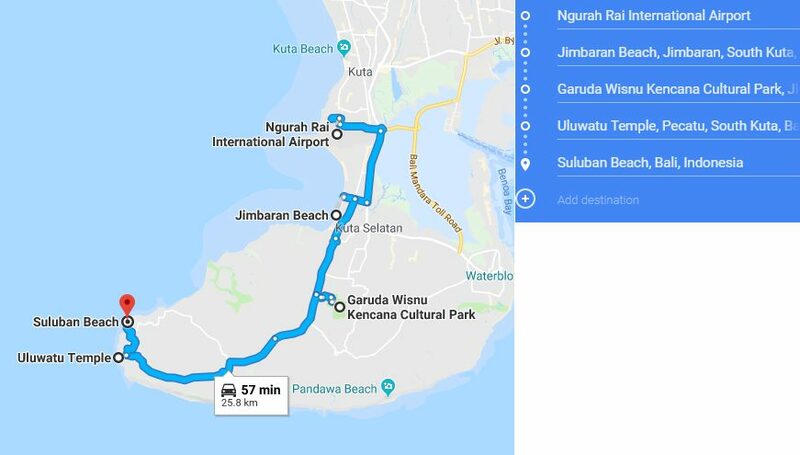 If you arrive Denpasar airport, it is better to visit Uluwatu and Jimbaran area first and then head to Ubud, Kuta, Seminyak, Canggu and then to the Islands. You can plan your itinerary based on your place of interest. Ubud is struggling with its popularity. it’s here that you’ll recognize the rice fields from Eat, Pray Love. Ubud is a town located in the centre of the island and is most known for its culture and abundance of yoga retreats and studios. A stop here is in order if you want to see temples, traditional dancing and crafts and to shop. Just outside of Ubud are the most famous rice terraces and some of the islands most famous scenery. The town goes to bed early and is known more for its organic food than its party scene. If you're looking for the scenery without the touts and hordes, consider either Sideman (midway between Ubud and Candi Dasa) or Munduk (halfway from Ubud to Pemuteran). Below are the places to visit in Ubud. You can either do these places in a day or two at your ease. This is the heart of the south Bali beach set. Kuta and Legian are the crassest, migrating to something slightly more upmarket in Seminyak. Think an oversupply of bars and restaurants, some really quite good, some awful. Similarly awful are the touts and dodgy characters. On the plus side, especially in Kuta, you'll find some very affordable beds (and beers), and the beach, when clean, is quite good for learning to surf on. If you're young (or young at heart) and like to party, this is where all the action is. Beyond Seminyak lies Canggu, once all paddy, now filling with high-walled private villas which are often (illegally) available for rent. La Favela: It is a restaurant and turns to a club after 11 pm. There are no entry fees and you pay only for drinks you buy. It is more spacious then Sky Garden. Sky Garden: Sky Garden is a club in Kuta that offers the famous BBQ BUFFET starts from 5 pm – 9 pm daily for 99K IDR. They have promotional events and often ladies get free entry. For men is around 200k IDR from Monday to Thursday and 250-350k IDR on weekends. Entry fees include two complimentary drinks (pints). These three islands off the coast from Sanur are gaining in popularity. Nearly all the accommodation is on Nusa Lembongan. Lembongan and Ceningan are well regarded for their beaches and surf. Penida will appeal to outdoors types and those comfortable roughing it as accommodation is very limited. Since both Lembongan and Ceningan are so small, it’s pretty easy to drive around each one and power through most of the sights in just a day. 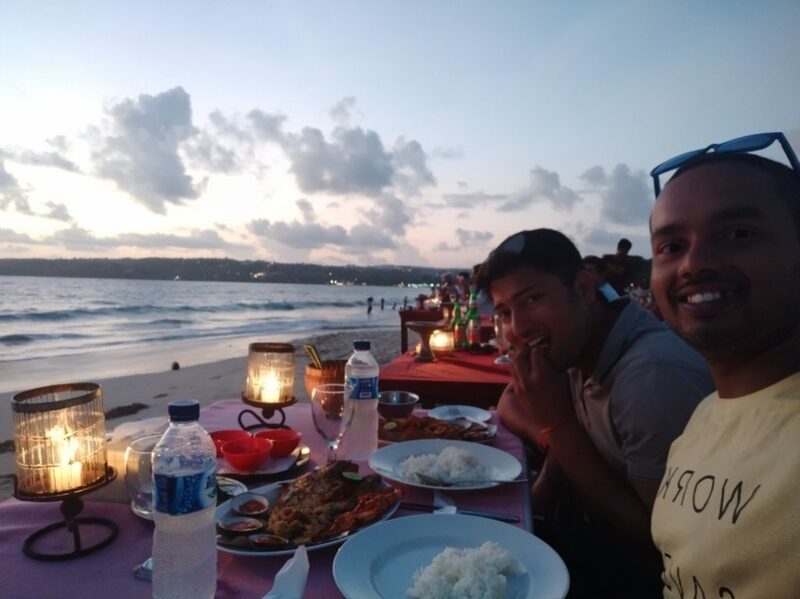 For ease, it might make the most sense to just stay on Lembongan, rent a motorbike immediately from the port or your accommodation, and ride around to visit blue lagoon cliff jump, adventure sports, mangroves, devil’s tear, seaweed farming etc.